I love the questions Charles Clifford Brooks III asked me for our Blue Mountain Review interview. I got to talk about how my grandmother took a 20 year Proust class, my mother instilled a love of storytelling in me, and my kid, Rosalind Williamson, is basically the literary love child of Franz Kafka and Gabriel García Márquez (not because of any credit to me, though I wish! ). I’m thrilled to announce the release of the second video of a two-part interview featuring poet and editor Don Share. Recorded in late 2015, in this episode of VIDA Voices and Views I interview Share, who reads his poems “Food for Thought,” “Eclipse,” “die Welt is so verkehrt,” “Another Long Poem,” “Hwæt!” and “Looking over My Shoulder,” as well as offering a generous, in-depth discussion of the poems. Other topics discussed are comedy and seriousness in poetry, the good faith of editors, Poetry’s diverse readership, and more. Beloved poet and Poetry magazine editor, Don Share, was a 2015 recipient of VIDA’s “VIDO” Award for his contributions to American literature and literary community. 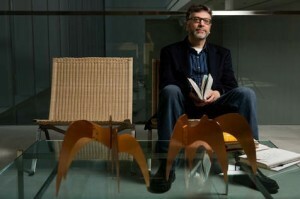 In addition to being the author and editor of over a dozen books, including Wishbone, Union,Bunting’s Persia, Seneca in English, Squandermania and The Open Door: 100 Poems, 100 Years of POETRY Magazine, which he co-edited with Christian Wiman, Share is an accomplished translator, whose renditions of Miguel Hernández were awarded the Times Literary Supplement Translation Prize and the Premio Valle Inclán. As well, Share’s work at Poetry has been recognized with three National Magazine Awards for editorial excellence from the American Society of Magazine Editors, and a CLMP “Firecracker” Award for Best Poetry Magazine. Share is celebrated in the literary community for his generosity, innovativeness, and warm wit. In this episode of VIDA Voices and Views, Melissa Studdard interviews poet and memoirist, Gregory Pardlo, who reads from his Pulitzer-winning poetry collection, Digest, and discusses topics ranging from adapting the slave narrative form for his celebrated poem “Written by Himself” to his family fining him for missed meals. 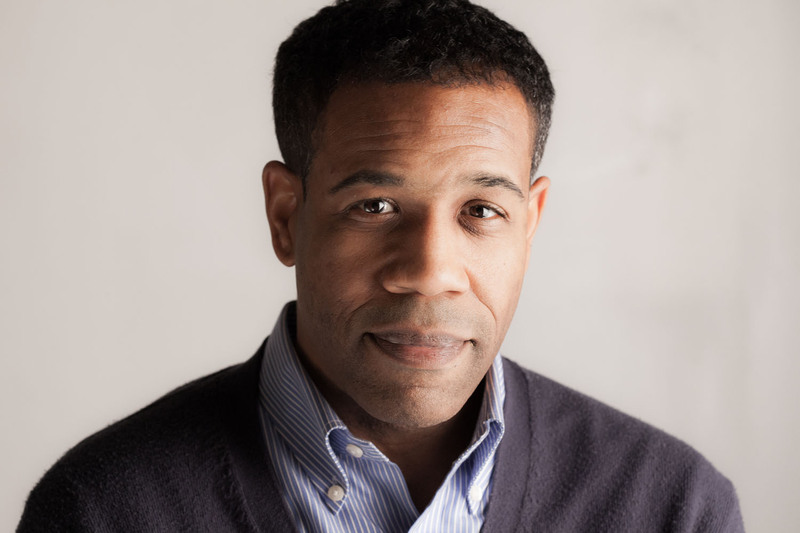 Known for his intellectual rigor, gorgeous musicality, and socially and politically engaged writing, Gregory Pardlo is the author of the poetry collection, Digest, winner of the 2015 Pulitzer Prize. Digest was also shortlisted for the 2015 NAACP Image Award and was a finalist for the Hurston-Wright Legacy Award. 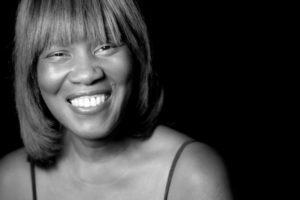 As poet Campbell McGrath says, “These are poems that delight the ear, encourage the heart, and nourish the brain.” Pardlo’s other honors include fellowships from the National Endowment for the Arts and the New York Foundation for the Arts. As well, his first poetry collection, Totem, was selected by Brenda Hillman for the APR/Honickman Prize in 2007. Pardlo is also the author of Air Traffic, a memoir in essays forthcoming from Knopf, and he is a faculty member of the M.F.A. program in creative writing at Rutgers University-Camden. I’m thrilled to announce that I’m hosting a new video interview series for VIDA– VIDA Voices & Views. The program is an interview podcast designed to call attention to a plurality of voices by interviewing writers, editors, publishers, series curators, anthologists, awards committee members, and other dedicated members of the literary community about their own work, vision, and concerns, as well as topics at the forefront of literary activism. The program seeks to foster a better understanding of the literary landscape and the issues facing artists of both genders, as well as to provide nuanced conversation about gender parity, race, disability, LGBTQ, economic, and other crucial issues impacting writers today. The executive producer of digital media for the program is the very talented RJ Jeffreys, who created a beautiful look for the series. You can read more about Jeffreys and the program here: http://www.vidaweb.org/about-vida-voices-views/. My first conversation is with the wonderful human and poet Rita Dove. She gives a marvelous reading of her poems “Parsley” and “Claudette Colvin Goes to Work” and discusses topics ranging from literary bias masquerading as objectivity to sharing poetry with preschoolers. You can read more about Rita Dove and the episode here: http://www.vidaweb.org/rita-dove-vida-voices-views/.